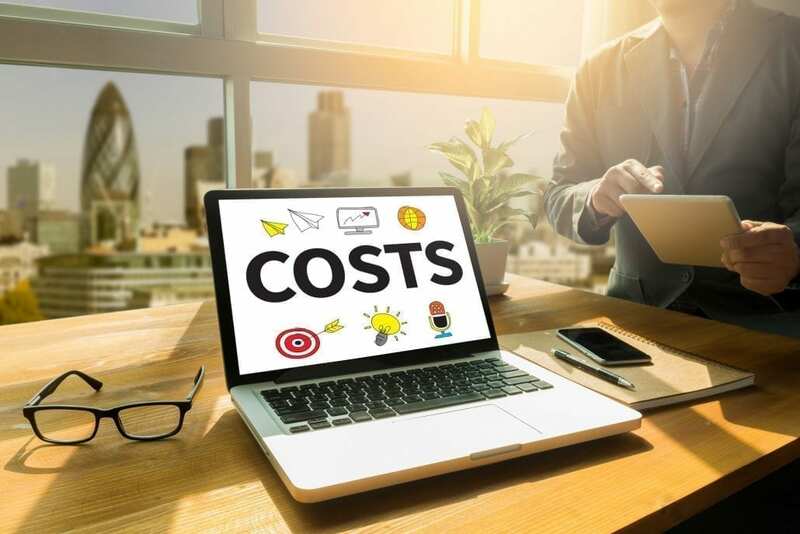 Many new business owners know that they need a website for their business, but believe that it costs too much to have a professionally designed website. So they head down the road of DIY and find a free template, upload it to their domain, fill it with content and then wonder why nothing is happening. Another scenario we see at our Brisbane web design studio is people who use a web host’s site builder to create a website thinking that this is a quick, easy and cheap way to build a business website. Or they use a free website service, where everything is totally free, except their site is filled with advertisements for other business, not of your choosing (this pays for the free website and hosting). Simply because you hand out your web address on your business card, or include it in your hard copy promotional material, does not mean that a free website – which is poorly designed (sorry, it’s often true) – will generate interest or sales. So now you know that a free web design or web service is not necessarily going to boost your business into the stratosphere and in most cases, it does just the opposite, exactly how can a professionally designed website help? An up-to-date, well designed website, just from an aesthetic point of view, is a huge benefit to your return on investment (ROI). This is because a professional web developer knows how to create websites that attract traffic, they know the optimum positions on a webpage to place contact details, offers, Facebook Like boxes, subscription boxes etc. A web developer understands the need to engage consumers and can advise you on your web content as well. They can also assist with social media networking and guide you in the best techniques to promote your website and to increase the exposure of your brand to the public. Yes, hiring a professional website developer is more expensive in the short term, however, in the long term, a well-designed website with content that is optimised for search engines and for consumers, and which is effectively promoted, will position your business well for the future.